Member Spotlight: Weather Creative Inc.
#WellnessWednesday at the LAB with Love Life Wellness Center! Pablo Keller Sarmiento is one of three partners in a company called 2Screens which develops apps for television companies and production companies. Check out the video below to hear his philosophy on work ethic as an entrepreneur. Meet Zak the Baker. In this video interview, Zak gives startup advice and talks on why he chose The LAB as his office space. Meet Ian Michael Farkas, LAB Member and VP of the America’s for Local Measure. 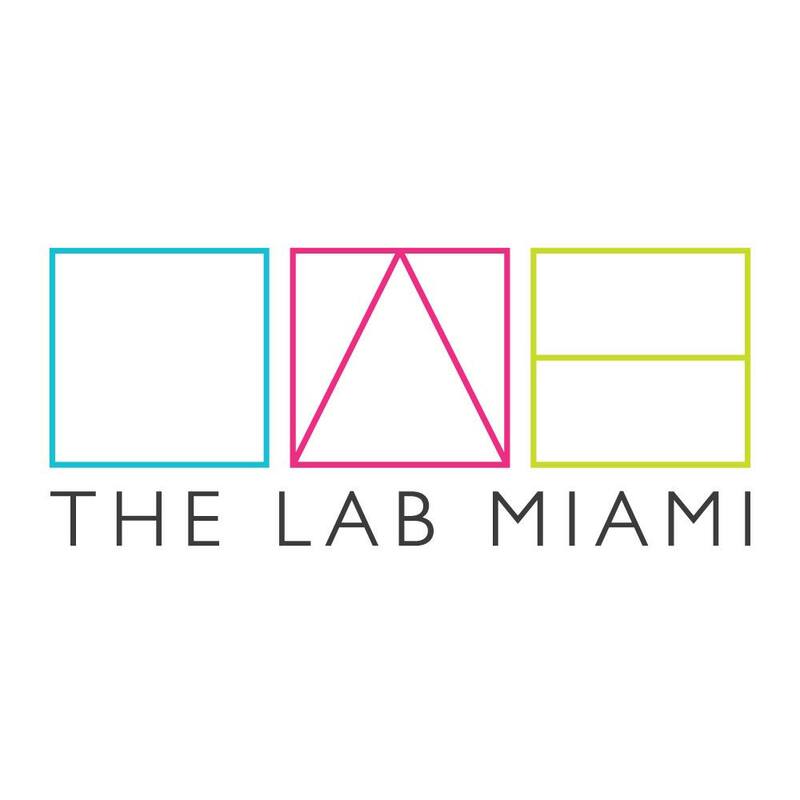 In this video interview, Mr. Farkas speaks of his journey coming to America, and how The LAB Miami has helped him create and grow a better business in Miami.